Matero Member of Parliament Miles Sampa has revealed that he will form his own political party or endorse UPND leader Hakainde Hichilema. And Sampa has revelead that there are attempts to assassinate him. Speaking on Radio Phoenix this Saturday morning, Mr Sampa said he has been meeting with UPND officials and other politicians from various political parties on his way forward. “Depending on the outcome, I have three major options and the first one is to form my own political party, option B will be endorsing UPND and option C will be endorsing one of the presidential candidates in other political parties. 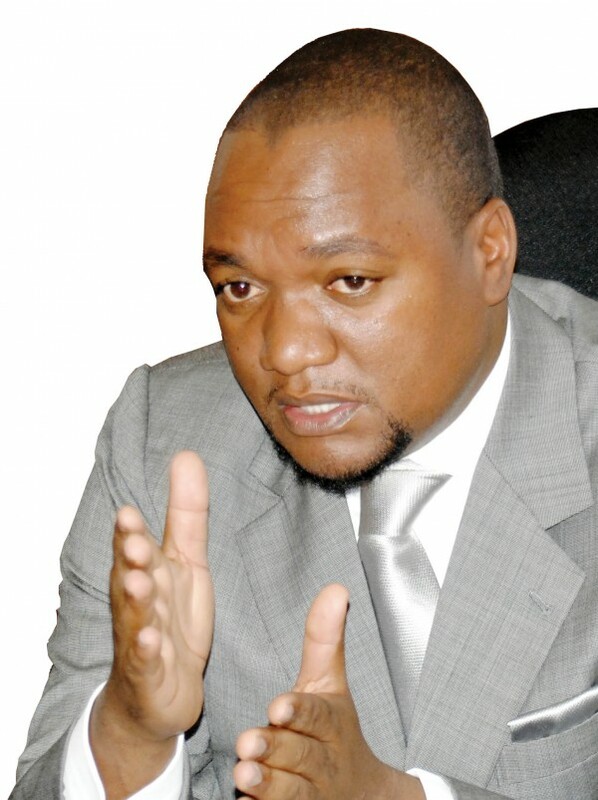 I am in talks with other political parties, if they don’t want me in PF,” Mr Sampa said. Mr Sampa said that he would rather lose his job than endorse illegalities that abrogate the party constitution. He said he is confident that the Supreme Court will rule in his favour adding that he has a lot of supporters who will come out once he wins the PF presidency through a court action. And Mr Sampa has revelaled that some unknown people are plotting to assassinate him because of his presidential ambitions. Mr Sampa said he has information that some people are working to assassinate him for refusing to bow down to pressure and work with Edgar Lungu. He said he has reported the assassinate plans to the Zambia Police but vowed that he is not scared. “For me, it is no retreat no surrender, I will not be deterred, I will soldier on until I bring about youthful leadership. I do know that if am taken, there will be another youth you will rise and lead this nation,” Mr Sampa said.